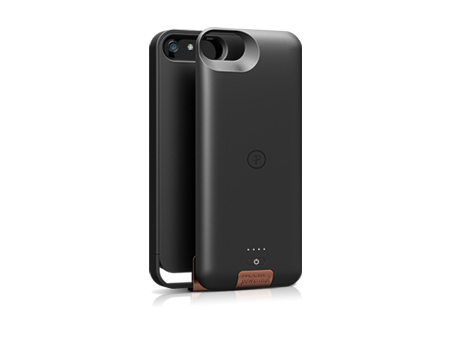 The AccessCase enables wireless charging while the SnapBattery snaps on for double the charge. The slim, sleek AccessCase protects the iPhone® 5 against nicks and bruises. The case’s 2 part design allows easy access to the connector. Attach the SnapBattery to the AccessCase for instant power when you need it. Remove the battery to “slim it” when you don’t need the extra power. Extended battery life - over 2x the power.